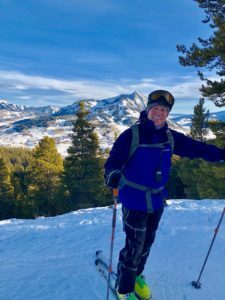 Crested Butte offers many outdoor opportunities for recreation – and as a guy in his mid 50’s with a new hip I really enjoy low impact. Uphill skiing at Crested Butte is one of my favorite pursuits in the winter. There is nothing like getting a really great aerobic work-out by skinning-up early in the morning. I also love getting to watch the sun come up, and the camaraderie of the many others as well. It has been negative 10 degrees and I have been climbing with my regular group in the morning, we adapt. The ski area allows uphill skiing and then downhill skiing on the fresh groomed corduroy. However, they have rules to follow. It is great to see that Vail has embraced the love of uphill skiing or skinning-up or climbing by the outdoor enthusiasts in Crested Butte. As expected, they wanted to ensure that the general public is safe and so the rules have been updates. 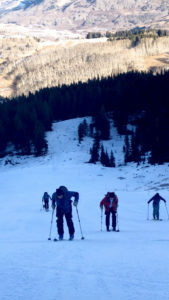 See the Crested Butte Uphill Skiing Access Rules Change below. b..Downhill traffic is restricted to the reverse of the aforementioned ascend route. 2..Dogs must be on-leash or tether at all times and are required to wear a turned-on collar light while on-mountain. 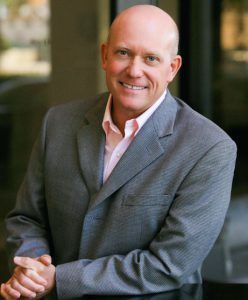 Owners must clean up all solid waste; failure to do so may result in removal of Uphill Use privileges. 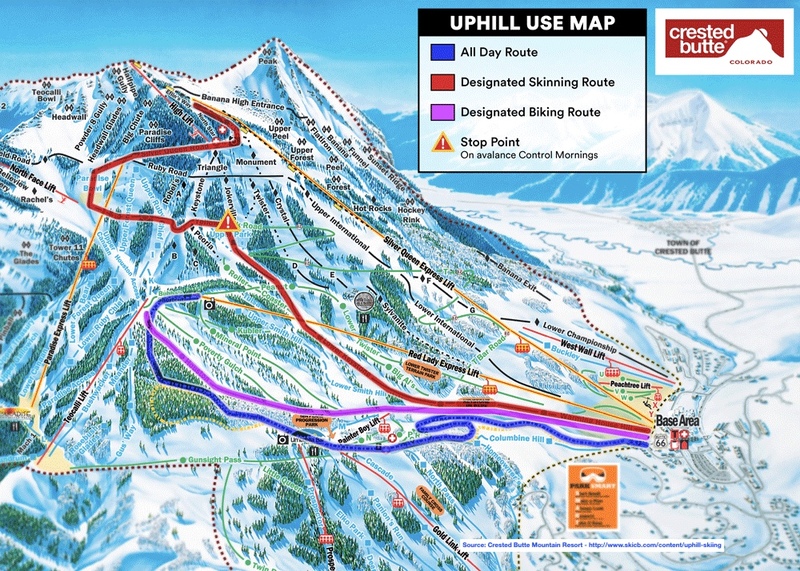 For more information on the uphill skiing policy for this season and how the Crested Butte Uphill Skiing Access Rules change click here. You can also ski-up Snodgrass on “the road” and ski down anytime without “rules” and minimal avalanche risk. 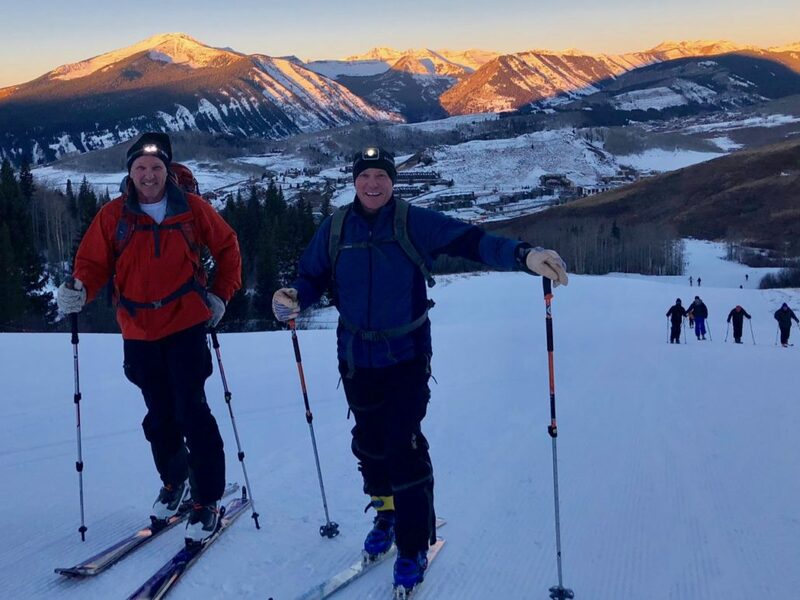 People often ask me, “What makes Crested Butte special?” It is hard to put into words, but for sure skiing uphill is part of the charm of Crested Butte for me and for many others – visitors, locals and second homeowners. In many ways the tough character and attitude of the early ranchers and miners has transcended time in Crested Butte. 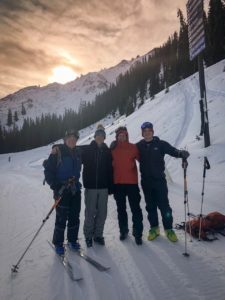 I believe uphill skiing in the dark and sometimes frigid temperatures is one of the many things that make the people of Crested Butte special.